We are ready to help you improve your grades and test scores... The FAST & FRIENDLY Way! Effective 1-on-1 and Group Tutoring That Gets Real Results. 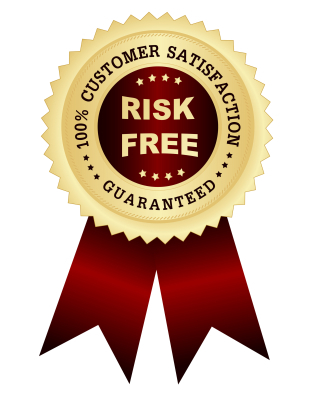 Try Our Programs For 1 Full Session, 100% Risk Free! "My daughter wished that she had met your tutors earlier, I guess that says a lot about Apprentice Education." The truth is, every student is different, especially when it comes to learning and getting good grades. Many times, a student simply needs the right guidance, assistance and help to further them along their educational journey. This is where Apprentice Education thrives. 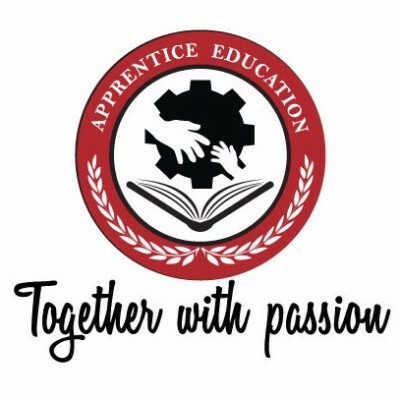 Here at Apprentice Education, we’re a team of expert tutors who not only love what we do, but we’re super passionate about helping struggling students succeed. No matter if it’s reading, math, history, chemistry or even doing well on my advanced tests like the ACT or SAT, we’re ready and fully prepared to help. In order to best help our students, we offer both 1-on-1 tutoring as well as group tutoring. This way a student can get the individualized attention they need that works best for them. We believe that being flexible to a student’s needs is essential in order to help them get on the right path to lasting success. "I owe you a big thanks! If AE could help me get straight A's at Paly, I think you guys can help anyone from anywhere to get an A!" When it comes to our group tutoring we offer two unique options that include: Structured and/or Customized Curriculum. By offering two options in our Group Tutoring program, students can select the best option that will work for them. The number of students (on average) in our Group Tutoring Program usually ranges between 3-6 students. This way each student can still get the proper amount of attention and assistance they need, without being overwhelmed or intimidated by a larger student group. The Standard Curriculum usually is conducted after school or during vacation periods. The main focus and specialty within this curriculum includes: Asian Math (see the following video below), Language Arts, and ESL. The Customized Curriculum is centered on a student’s specific academic level. This way a student can not only have more flexibility when it comes to their own busy schedule, but it’ll also help them get the customized tutoring they need to reach their most important goals. This option requires pre-planning in advance and can be setup through the Center Director. "First I thought it's where kids are expected to study independently... to my surprise I found the teacher was constantly engaging with each child. What impressed me even more is that the teacher wouldn't hesitate to rush outside to tell me about my son's learning progress while I was picking him up at the door." We’re happy only when you're happy. With that being said, if for any reason you’re not 100% satisfied after your first session with us, then it's free to you. We stand fully behind our expert tutoring service and we always make an exceptional effort to provide both a safe and productive study environment that’s perfect for all struggling students. Some of your tutors have Ph.D. degree while others only graduated from college, why? We are result-oriented so we do not judge our tutors by their degrees. For example, some of our tutors are credentialed teachers despite their college degrees while some others graduated from top universities. We care about two things: their teaching experience and your learning results. How do I know if the tutoring is going to work for me? Given the indivdualized attention that our highly skilled tutors have to offer, tutoring has proven to be one of the most effective ways to help our students improve their grades. If for any reason you are not happy after the first session, it's FREE! Our instructors are recruited based on their passion, experience, and skills to relate to the students. Some are current school instructors while others are currently working in the field which they are coaching. We use the standards of the teachers’ experience in subject field and their competence to broaden students’ horizon.